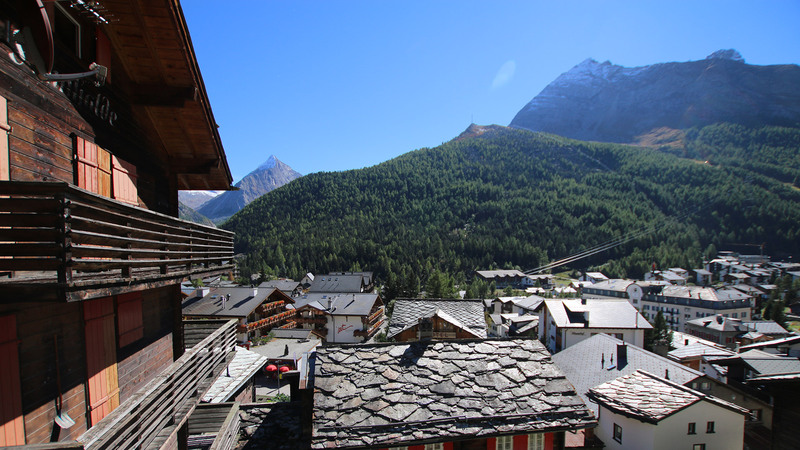 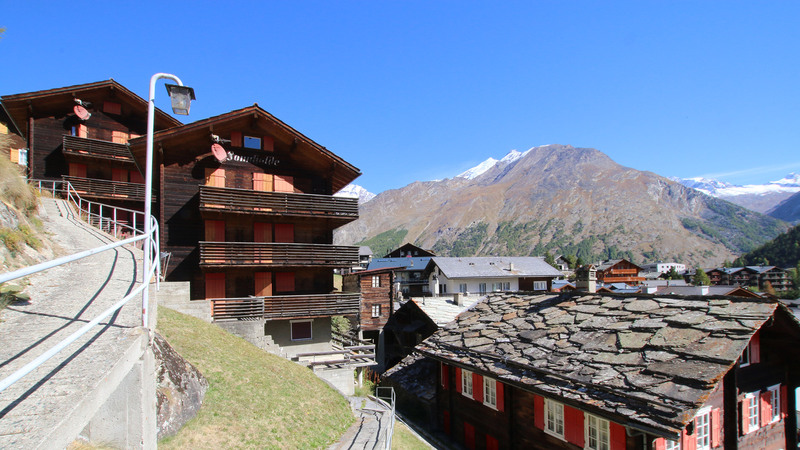 Two chalets being entirely renovated in a picturesque position, in the very centre of Saas Fee. 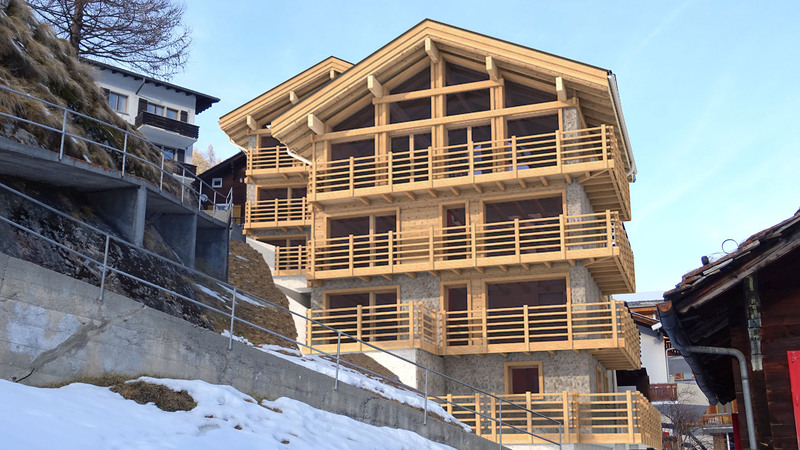 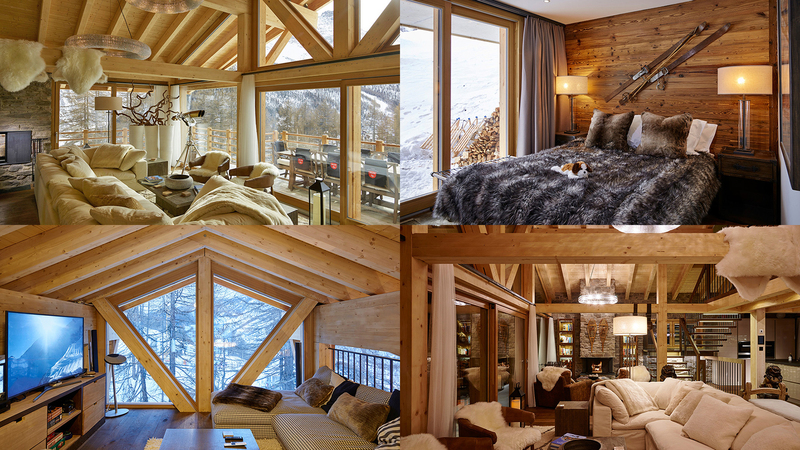 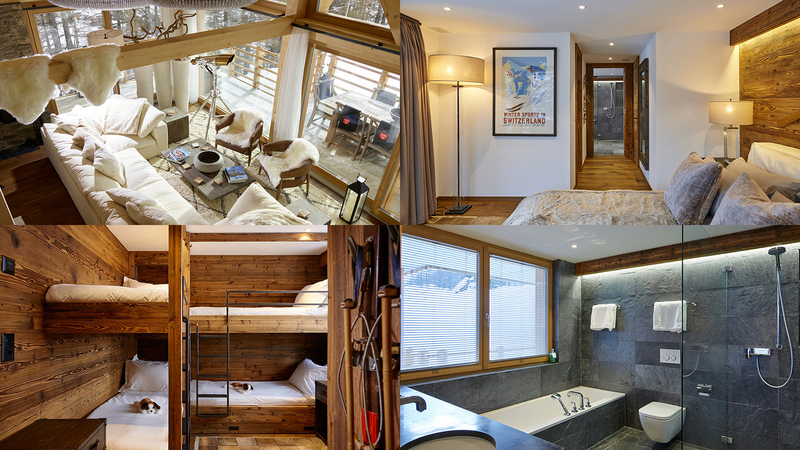 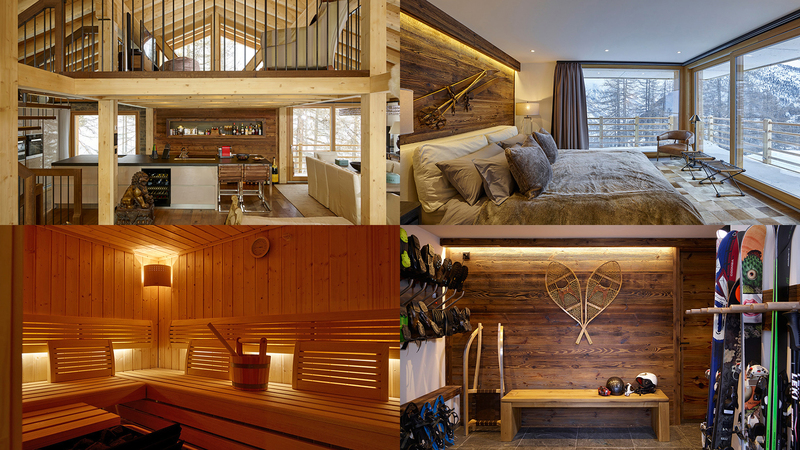 The first chalet is under reservation so now only the larger chalet remains. 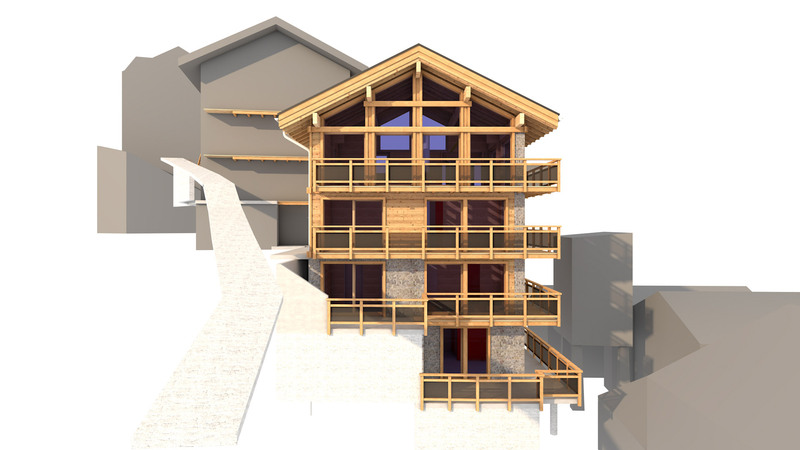 Both will be finished to a very high standard and built and built by a renowned local architect using local wood and stone on the inside and out. Built across 5 floors from the basement to the gallery, this second chalet will feature three or four bedrooms and an additional master bedroom which will take up the entire first floor. 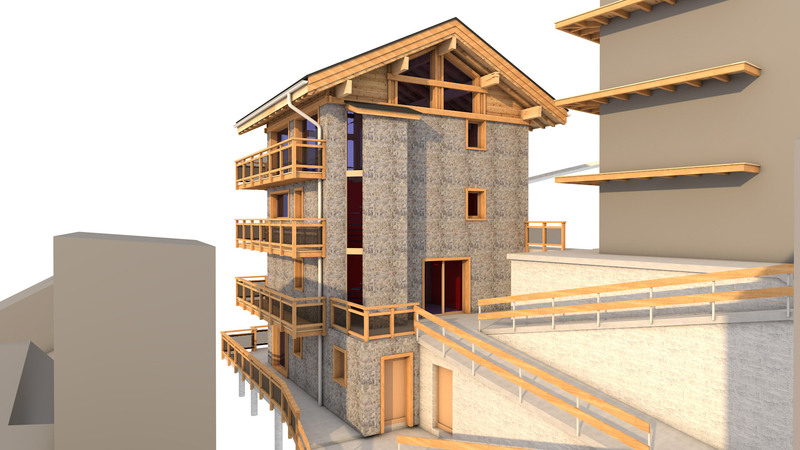 The second floor will consist of an open living/kitchen/dining area with a large, south-facing wrap-around balcony to enjoy the views.